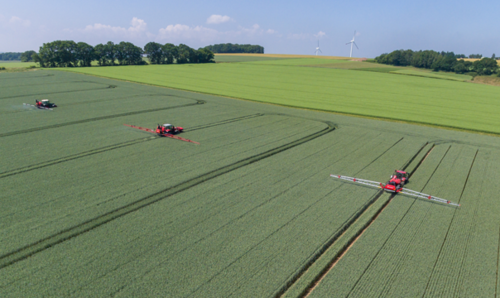 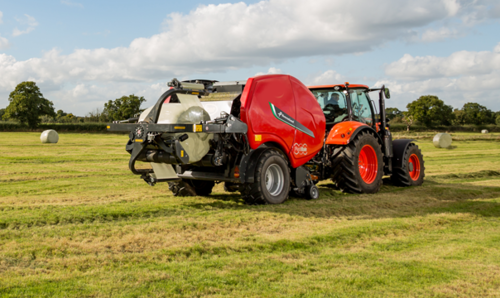 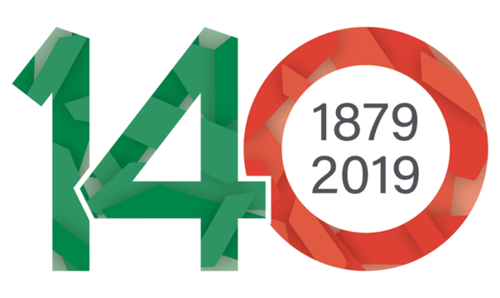 Fully automatic non-stop baling with Kverneland FastBale - even the completed bale drop is automated, although auto drop can be over-ridden at any time when working on sloping land. 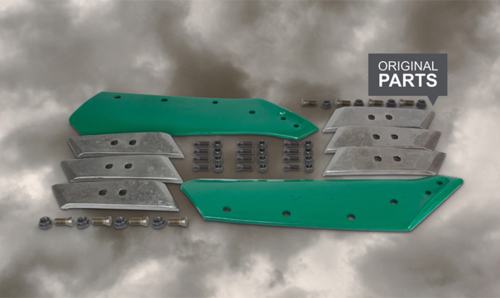 Save money by buying your point and share parts in kits. 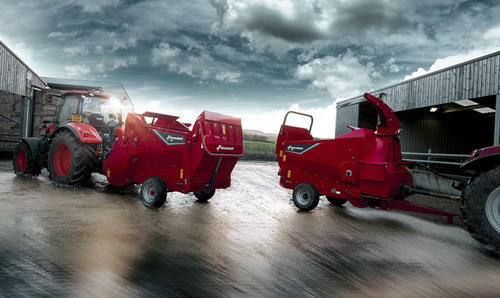 Ask your local Kverneland dealer for more information. 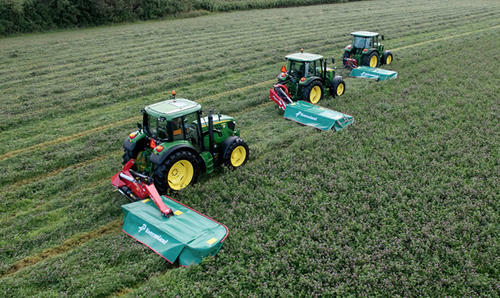 Kverneland features a complete range of plain mowers with working widths ranging from 1.66-9.50m. 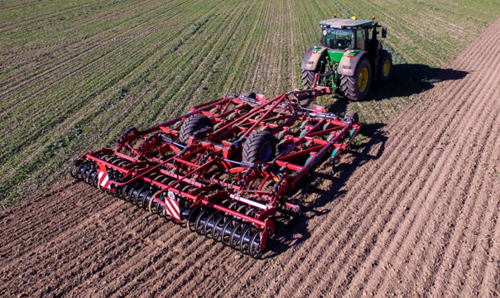 So whatever you need to optimise your harvesting system, we have got a machine custom-built for that. 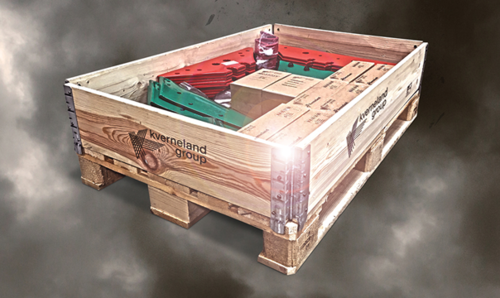 Kverneland bale choppers are efficient, productive solutions that lower operating costs, through higher accuracy and performance. 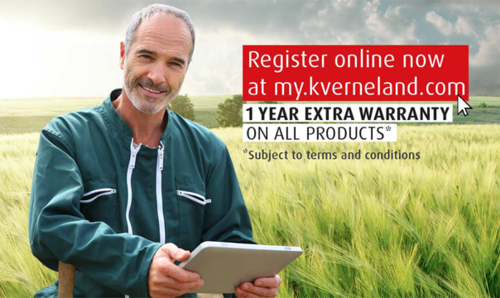 Get your Original Kverneland parts order delivered directly to your farm at no extra cost.